Holy cow! How is it August already? I start teaching again in two weeks! :O Guess I've gotta get busy reading these last two weeks of freedom, huh? 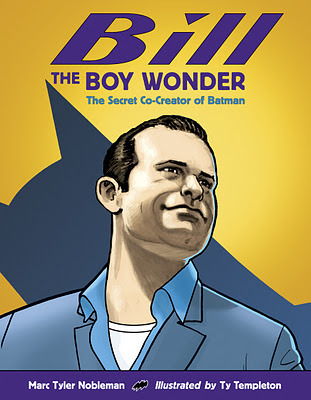 Beautiful art and somewhat intriguing storyline, but it felt like the story was missing a thread to tie it all together. I just didn't quite connect with it the way I was hoping to. Nevertheless, it was a quick read and worth the short time it took to finish it. 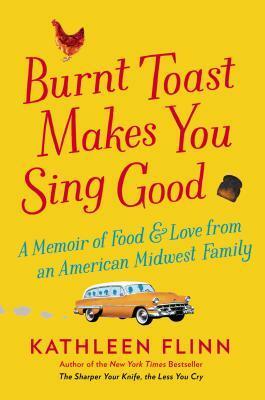 And of course, I'm looking forward to the #yalit101 Twitter chat about this book on August 26th at 8 PM ET. Sparse but wonderful nonfiction text with stunning illustrations. Could see this one being a Geisel or even Caldecott contender. If the picture book illustrator is Steve Jenkins I will read it. His paper collage art is always so detailed and visually intriguing, as you wonder how he could possibly do such miraculous things with paper and some scissors. 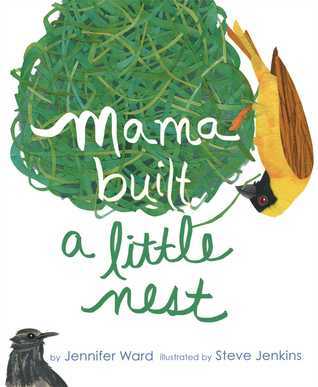 This nonfiction title by Jennifer Ward includes a pleasant and informational rhyming quatrain about a different bird and the type of nest it builds on a two-page spread, along with some added information about each bird on the facing page. Strange premise, but an engaging read. I still get really irritated with the trend in YA lit today that series books can't stand on their own and there has to be a "to be continued..." Cliffhanger endings are one thing, and I don't mind them as long as most of the conflict that has been building in said novel has been somewhat resolved, but to leave something completely unresolved just to pick it back up in the next book really annoys me. Speaking of picking it back up in the next novel... While I can't call myself a fan of this series, I also can't stop listening to it either so I guess there's something to be said for that. I hope to have this book finished this week. Flinn will be visiting a local bookstore on August 20th so I want to make sure I have it at least finished before then. Don't let the subtitle of this book fool you. No matter what grade level you teach, if you are a teacher of writing, this book is worthwhile. 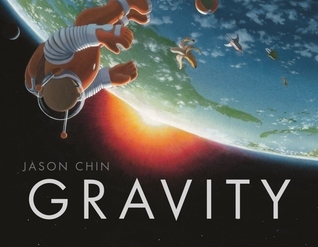 My beef with "Word Crimes"
I hadn't considered Gravity as a Geisel contender... good call! Can't wait to read Gravity, good to read your opinion! :) Mama built a little nest- new to me, another to-be-read! 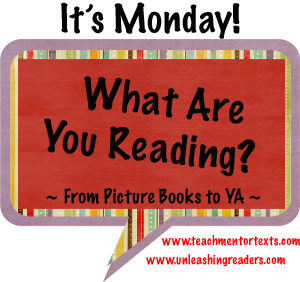 Happy reading week to you! I enjoyed the The Selection series-it was a bit goofy at times. 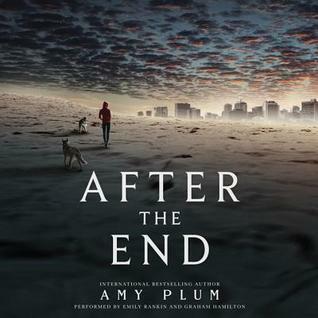 I would like to try the audio version to hear if the narrator captured the voices the way I imagined them. I love audio books, they provide that extra dimension that allows you to more fully enjoy the reading experience. 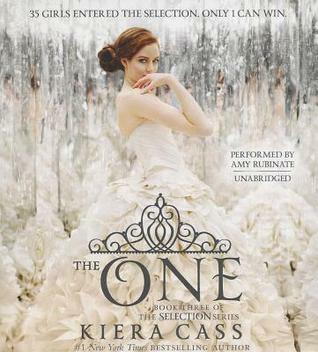 My public library never has anything remotely new so I tend to be jealous of all these great libraries that offer titles like The Selection series on audio. Love, love, love Wondrous Words! Agreed that there is information for all levels there. 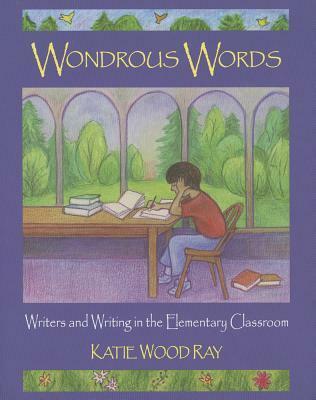 I use so many of Katie Wood Ray's ideas in my college classroom! You are absolutely right: important PD reading for ALL teachers of writing. I start back in 2 weeks too. So much to do! Hoping to get to This One Summer in time for the Twitter chat. I'm sure the book doesn't take very long to read, so SURELY I can manage to finish it! I will look for Gravity. I'm especially keeping my eyes out for great NF recommendations for my 4th graders because I know it's one of my book gaps! Isn't Gravity awesome? I am excited to share with my class this fall. 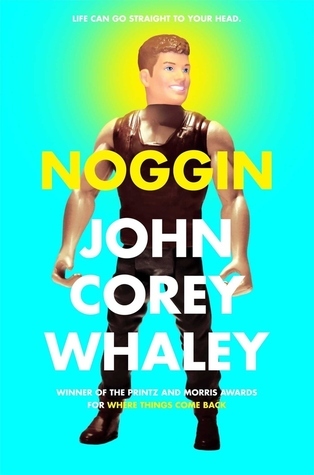 I just got a copy of Noggin and can't wait to read it! :-) Thanks for the recommendation of Wondrous Words. 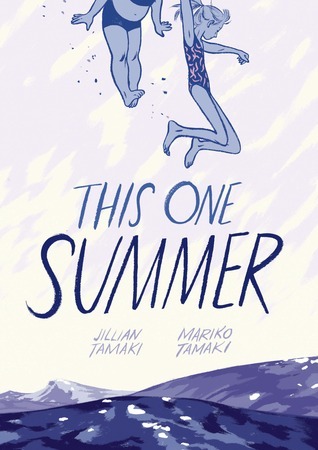 This One Summer is new to me (as of today), and I think it is a book I'll really like. I also requested Gravity from my library, so I hope they get it soon! 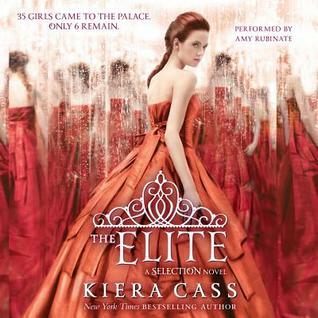 My students love The Elite series, but I just haven't had the WANT to read it. Is the audio good? Thanks again for sharing about Noggin. I loved your review. I don't own that one, but I am going to go hunting for it. :) I hope you have a fabulous week.